Book Lilly's expert cleaners today and free your time for family and friend for the rest of the summer. 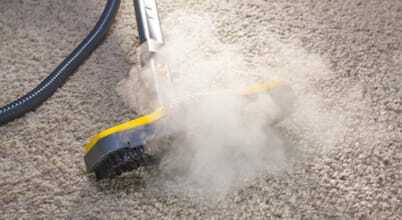 We are the professional provider of rug and carpet cleaning, that your fabrics need. Book our service today and get rid of the mess that is left behind from the builders after your home's renovation. Refresh your furniture with our professional sofa cleaning service in Manchester. Let the sun in your home with our professional window cleaning service in Stockport. Get your home back in shape with our professional deep cleaning services in Stockport. Let the sun inside your home or office with the help from Boyd's professional window cleaners in Manchester. Shella's expert cleaners can offer you professional carpet and rug cleaning services across Manchester. Get your oven to shine as new with our professional oven cleaning service in Manchester.